As QMS ISO 9001 2015, EMS ISO 14001 2015 & OHSAS 18001:2007 certified Company, Extinct Fire has been one of the veteran and well-known companies in this field of Providing Turnkey Fire Protection Solutions/ Detection/ Gas Suppression Systems with more than 26 years of experience. We value our Clients Project investmentsand commit ourselves to delivery schedules agreed upon. 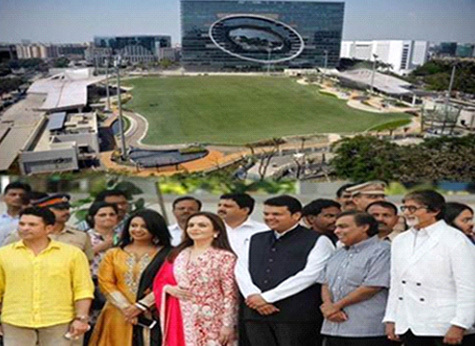 Colgate Sanand (world’s biggest Toothpaste Plant) – With TCE – Mumbai just to name a few. Inauguration of our recent project in which firefighting job was executed by us.